KARACHI: A three-day 26th Pakistan HVACR expo and conference will be held from February 13-15 at the Expo Centre Karachi. 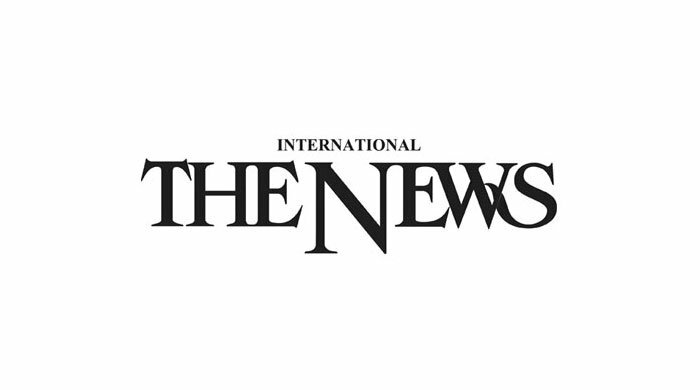 Organisers of the conference and Chief Convener Expo 2019 Muhammad Abbas Sajid and Karachi Chapter Chairman Noor Afzal told newsmen at a discussion on Thursday that around 100 foreign exhibitors will show their products. A total of 300 stalls have been arranged, of which, 200 have been booked by the local manufacturers, while 1,000 products would be on display.